AutoStream Car Care Center is proud to be providing the highest quality of auto repair Baltimore, MD has seen since 2001. Our local, AAA Approved automotive shop is completely dedicated to serving the Greenspring community with the best car repair and maintenance services in Baltimore, because it’s what you deserve! At AutoStream Car Care Center, our passion for auto repair comes directly from owners Doug Grills and Rick Levitan. After success at their other two AutoStream Car Care Center locations, Doug and Rick opened this third auto repair shop location to help the wonderful people in Greenspring and Baltimore receive reliable auto services at fair and reasonable prices. We always guarantee our automotive repair services! You can be confident that your car, truck, SUV, minivan or hybrid vehicle is in the very best hands at AutoStream Car Care Center because we guarantee our automotive repair services with a worry-free Lifetime Warranty! Quality auto repair shouldn’t be a guessing game, you should know you’re going to receive fast and attentive service from professional mechanics who truly care from the moment you walk in the door. Feel free to ask us any car repair or maintenance questions you may have, and our friendly team will always be happy to help! We invite you to easily schedule your auto service online, give us a call at (410) 484-3664 or stop by today and our talented team will cater to your every automotive need. 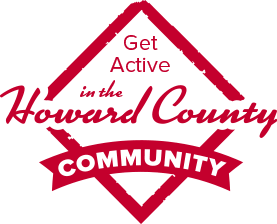 Our goal is to provide you with the highest level customer care of any Baltimore auto repair shop and the surrounding community! We make truck & car repair in Baltimore easy & convenient. We know how important your car and your time is, which is why we do everything in our power to make your Baltimore auto repair experience with us easy and enjoyable. Our mechanics are ASE Certified Technicians, trained and equipped with the latest technology to take care of all makes and models of foreign and domestic automobiles quickly and completely. 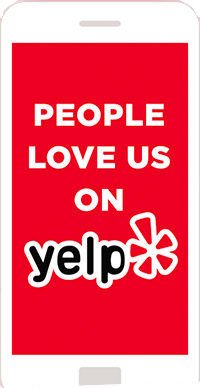 Plus, when you bring your car in for auto repair service, we’re happy to present you with a card for a free cup of coffee from Miller’s Deli, located in the shopping center right next door. Or, if you need a little more to fill you appetite or time, we are just a quick walk away from a variety restaurants and shops. We also provide a free local shuttle service and have a loaner car program available for longer repairs, so you never have to skip a beat while your vehicle is in our shop! Tim joined AutoStream in 2018. Prior to the automotive industry Tim worked in outside sales for over 20 years. He brings a wealth of knowledge as well as exceptional customer service to the AutoStream family. Tim has been with his amazing fiancé Jenny for 5 years.  He is a avid motorcyclist and enjoys reading and watching movies. 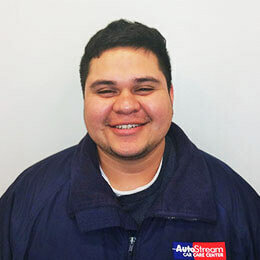 Adrian joined AutoStream in 2015 and has been working on heavy trucks and equipment since starting his career in the United States Marine Corps almost 10 years ago. 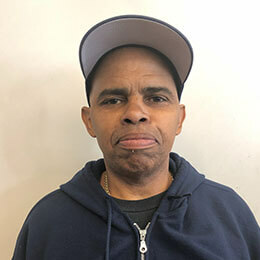 He is an ASE Certified Technician and has completed extensive NAPA certified automotive training and has worked on a variety of automotive makes and models. Ulises is also a Maryland State Inspector. 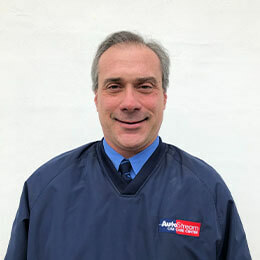 Paul joined the AutoStream family in 2018. He has over 35 years experience and is a ASE Certified Technician. Paul comes with experience working on all makes and models of vehicles. He has been with his lovely wife Danita for over 10 years, has 4 amazing children, and is a proud PopPop. Paul works on race cars and does Karate in his spare time.